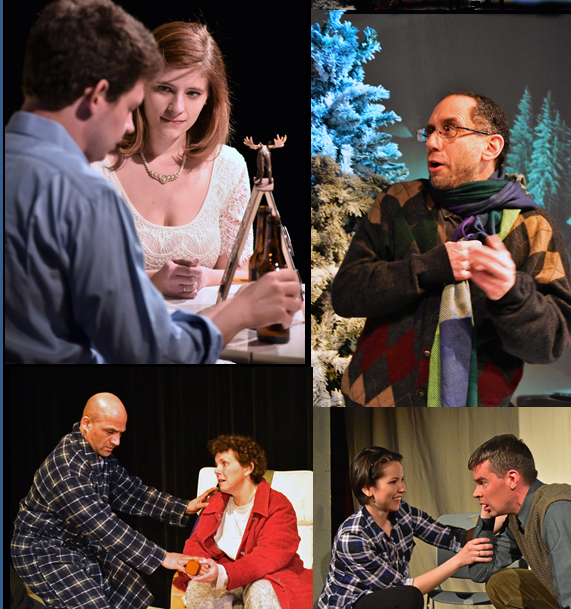 Thursday Night – A Great Night for Theater – Closing Weekend for Almost, Maine – Performance Tonight! Final performances: Thursday 4/14, Friday 4/15 and Saturday 4/16 at 7:30 PM. 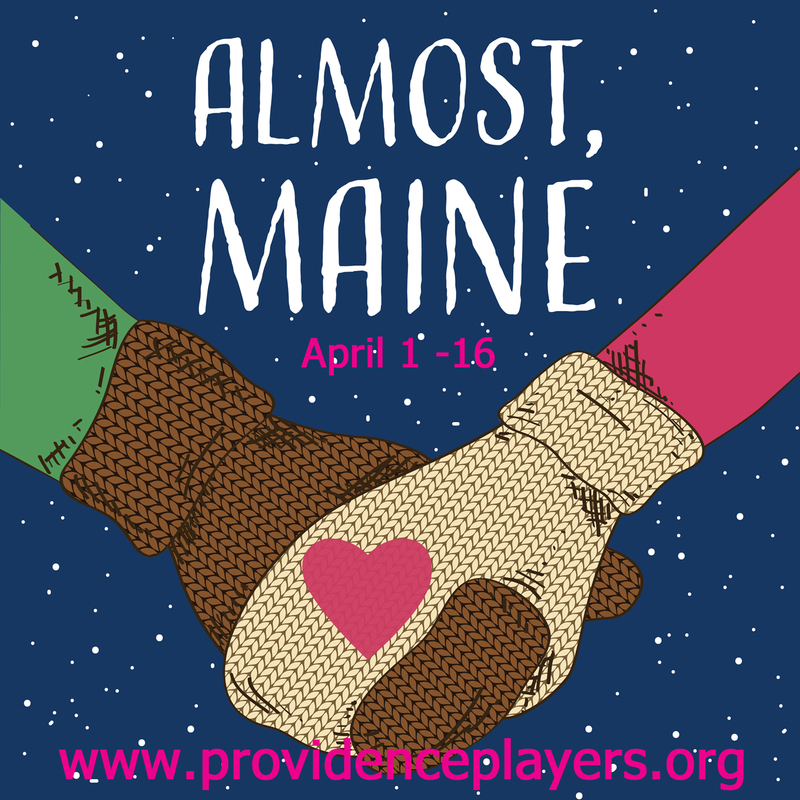 Closing week for the Providence Players sweet, poignant, and witty hit romantic comedy Almost, Maine at the James Lee Community Center Theater. Providence Players’ audiences are raving about this wonderful comedy. Nine stories, each unique and magical, yet connected by time, place and the theme of love, will make audiences smile, laugh-out-loud, think and perhaps shed a tear. The talented cast marvelously captures both the witty and absurd magic of these stories as well as the authenticity of each story’s message. The play is wonderfully unpredictable and is simply great theater. On a cold, clear, moonless night in the middle of winter, all is not quite what it seems in the remote, mythical town of Almost, Maine. As the northern lights hover, the residents find themselves falling in and out of love in unexpected and often hilarious ways. Knees are bruised. Hearts are broken. But the bruises heal, and the hearts mend—almost—in this delightful midwinter night’s dream. 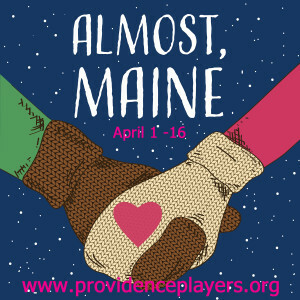 This whimsical slice-of-life, written by John Cariani and performed by the Providence Players, is witty, romantic, clever and a real crowd-pleaser. 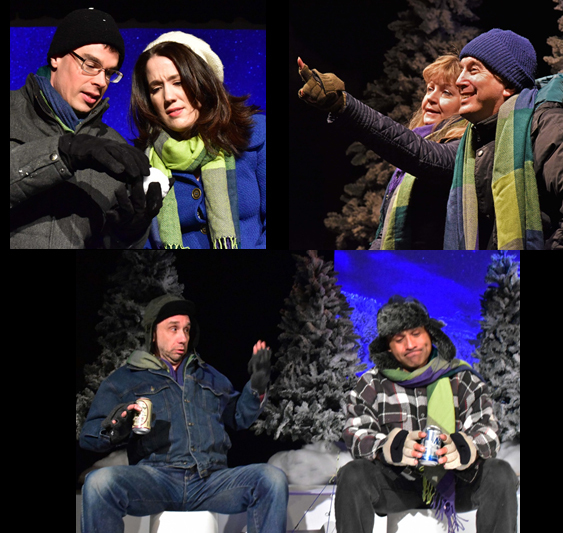 A hit when it premiered off-Broadway, critics from coast to coast have since praised the poignancy and surreal wonder of Almost, Maine‘s overlapping vignettes about the joys and risks of love. Great seats are still available for all weekend performances. Run time is 2 hours WITH intermission. 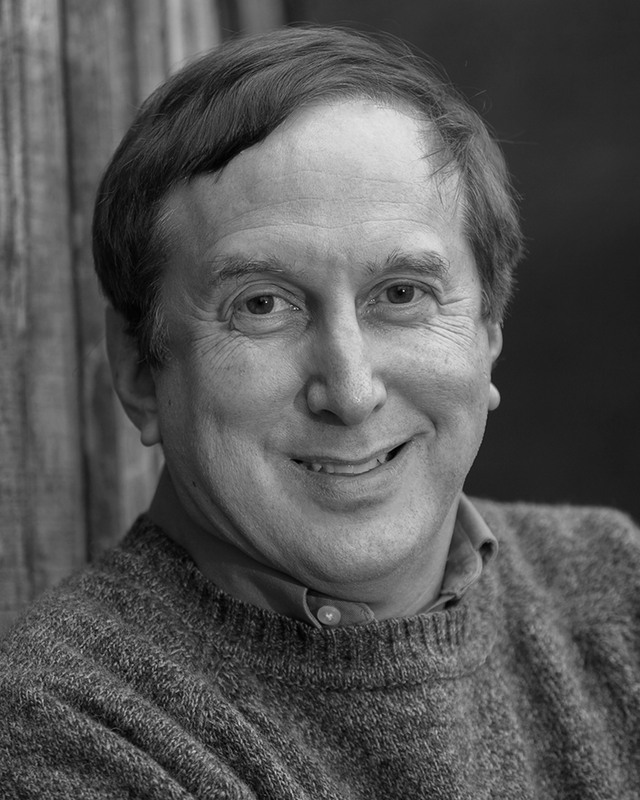 Stuart Fischer (Phil) has previously appeared at PPF in A Christmas Carol (Bob Cratchit), It’s A Wonderful Life – A Radio Play in various roles and in Waiting in the Wings (Dr. Jevons). Stuart has also appeared in roles in productions with many other area theater groups. 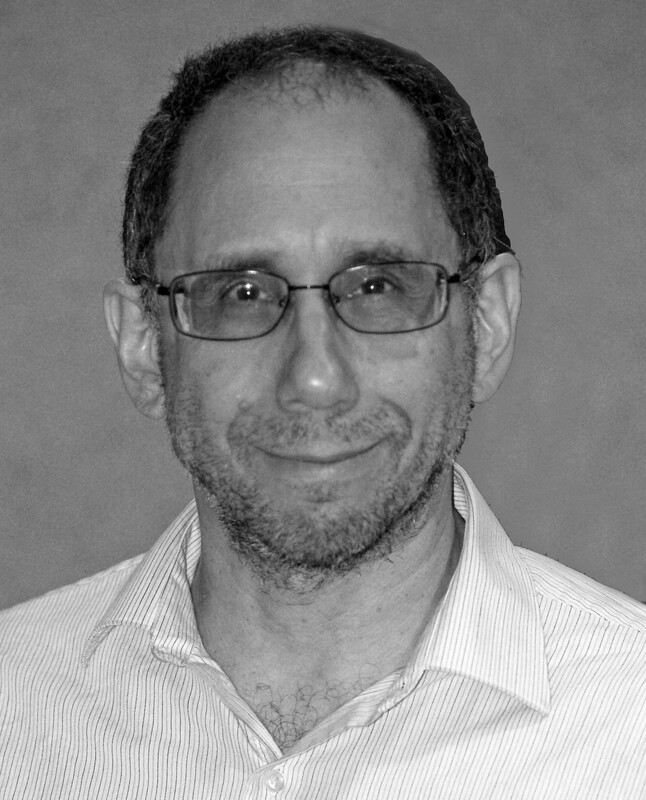 Recently he played Melchior in On the Razzle (WATCH Award Best Play Nominee) for SSS and previously played Professor Nemur in Flowers for Algernon (WATCH Award Best Play Nominee) for ESP. However, this play marks probably his first “blue collar” role since college. previously starring as Rod in last fall’s critically acclaimed Calendar Girls. 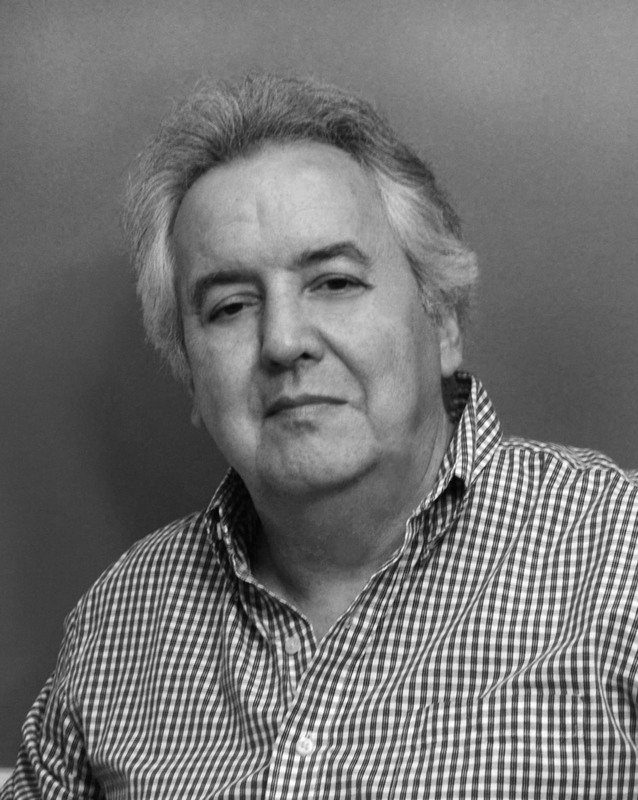 His acting credits include starring as Newton Fuller in LTA’s production of George Washington Slept Here, three productions of 1776 (120 shows), The Wizard of Oz (American Music Stage), Gypsy (McLean) and more recently as an extra on Netflix’s House Of Cards. 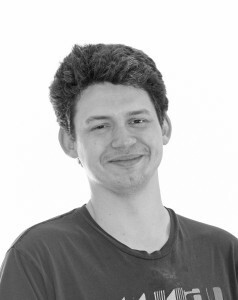 In real life Bob is an Art Director, and he thanks his wife Elena for her support and for putting up with his need to be up here in the footlights from time to time. 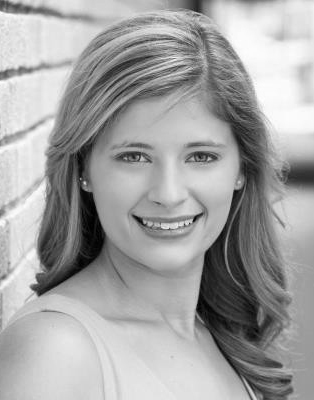 Amanda Ranowsky (Ginnette) previously appeared on the PPF stage as Smitty/the Maid in Play On!, Mrs. Cratchit in A Christmas Carol, and Jean Louise in Snow White and the Family Dwarf. She is thrilled to be a part of this show and working with such an amazingly talented cast and crew. Special thanks go to Chip for trusting her with the opening of the play, and to Chris for being a fantastically fun scene partner. She is also very grateful to her family and friends for their constant love and support. 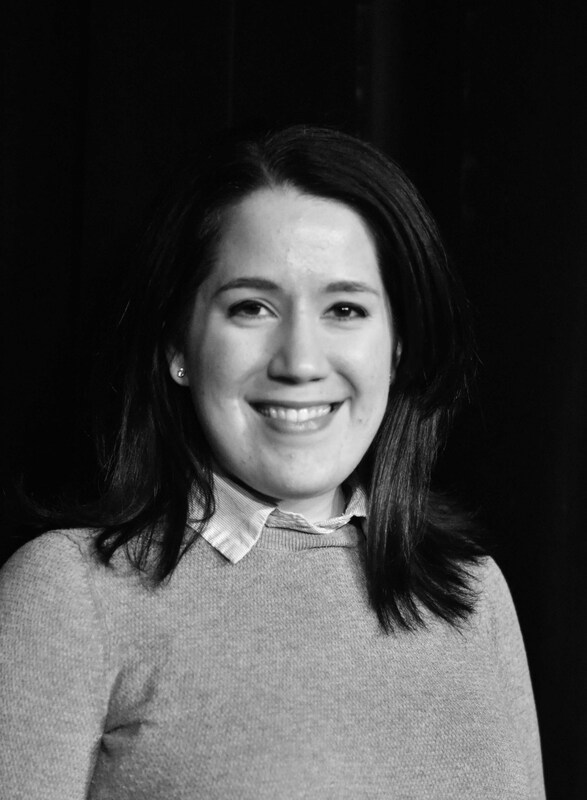 Elizabeth Keith (Hope) is excited to return to PPF for Almost, Maine. Last year, Elizabeth played the double-wigged Blanche duBois in PPF’s hysterical production of The Glass Mendacity, and then learned the Charleston portraying Daisy Buchanan in The Great Gatsby at RLT. Other credits include Cat on a Hot Tin Roof (RLT), Proof (LTA – 2014 WATCH Award for Outstanding Featured Actress), The 39 Steps (LTA), Widdershins (LTA), Picnic (LTA), An Inspector Calls (DS – WATCH Award winner for Outstanding Featured Actress), The Dresser (PCP), Prelude to a Kiss (FP), and A Comedy of Errors (GAC). 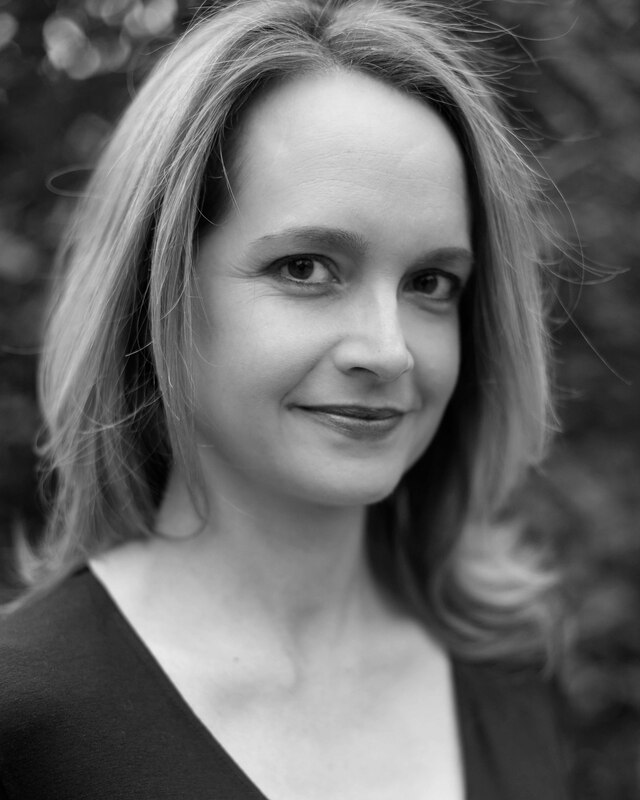 Off stage, Elizabeth is a fulltime law professor and proud mom of two beautiful girls. Thanks go out to the talented cast and crew, and to Michael for his love and support. Allison Turkel (Gayle) is happy to return to PPF, where she last appeared as The Head Nun in The House of Blues Leaves. Her other theatre experience includes Eliza in RAW, and Mudman/Golem in Dry Bones Rising both at Venus Theatre. Mrs. Baker in Come Blow Your Horn and Mrs. Adams in J.B. both at The American Century Theatre. Allison played Dinah in Dixie Swim Club at Port Tobacco Players and Veronica Shultz at the Hard Bargain Players production of Five Lesbians Eating a Quiche. Allison is eternally grateful to Toni for her boundless support! Christopher Crockett (Pete, Steve) is new to PPF, so be gentle. Last year he performed as Sonders in On the Razzle at Silver Spring Stage. 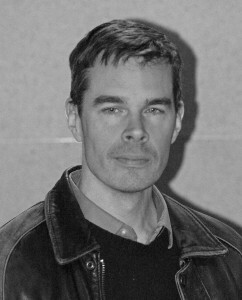 During a six-year stint communing with tumbleweeds in Arizona, he appeared in The Complete Works of William Shakespeare (Abridged), A Few Good Men, and Torch Song Trilogy (to name a few). Once upon a time he performed regularly in the DC metro area. Some favorites include MP’s Barefoot in the Park and Proof and RLT’s You Can’t Take It With You. By day he’s the astronomy writer for Science News magazine. 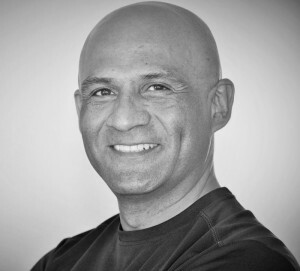 Roberto “Rob” Cuevas (Lendall, Randy) is a Marine Corps Lieutenant Colonel and this is his second production with Providence Players, having appeared last as Fenris Ulf in The Lion, the Witch and the Wardrobe. He’s also done work with McLean Community Players and just finished producing A Raisin in the Sun with Castaways Repertory Theatre. He wishes to thank the Providence Players family for having a chance to be a part of another wonderful PPF production and wishes to thank his family for the time needed to make this production a reality. Julie Janson (Waitress, Rhonda) is performing in her fourth PPF production. You also may have seen her in other PPF productions including Of Mice and Men (Curley’s Wife), The Lion, the Witch, and the Wardrobe (Mrs. Beaver), and The Glass Mendacity (Maggie the Cat). When Julie is not on stage she serves in the U.S. Air Force and volunteers with Mainline Animal Rescue and Braille Tails. She would like to thank Chip and this wonderful cast and crew for being a hoot to work with. Jeezum crow, I would flock with you anywhere. 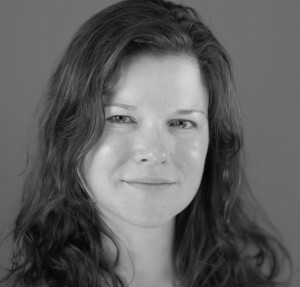 Jenny Madorsky (Marvalyn) is thrilled to be making her Virginia theater debut with the Providence Players! Almost, Maine is her first production post-college at Duke where she was last seen in the roles of Nora of Henrick Ibsen’s A Doll’s House, Tekla in August Strindberg’s Creditors, and Louise in Steve Martin’s The Underpants. She is grateful for the opportunity to work with such a welcoming and multi-talented group and wishes the cast and crew many broken legs (but hopefully no more broken trees)! (Sister Mary Leo), Naomi in the Living Room (Johnna), and Richard III (Queen Elizabeth). 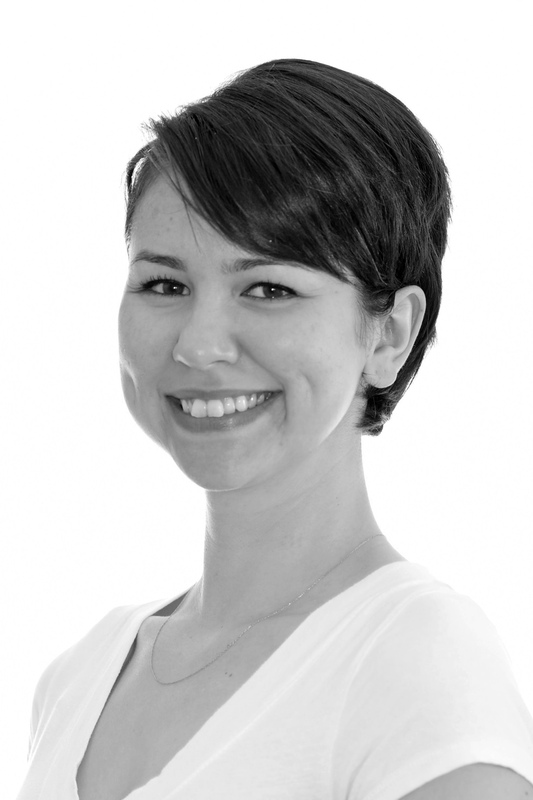 When she is not breaking hearts in Almost, Elizabeth is the Digital and Social Media Coordinator for The National Memorial Day Concert and A Capitol Fourth. Many thanks to PPF, the cast, crew, and the ever-fantastic Chip Gertzog. This is for Spot. Liz Mykietyn (Marci) travels in to ALMOST from her zoo in Ashburn to work with PPF. She’s been a member here since 2005 with over 40 years of experience in acting, directing, writing, choreography and publicity for Community Theater to include the honor of receiving WATCH. Best Director award for PPF’s RUMORS 2014. Rumors Rocked! 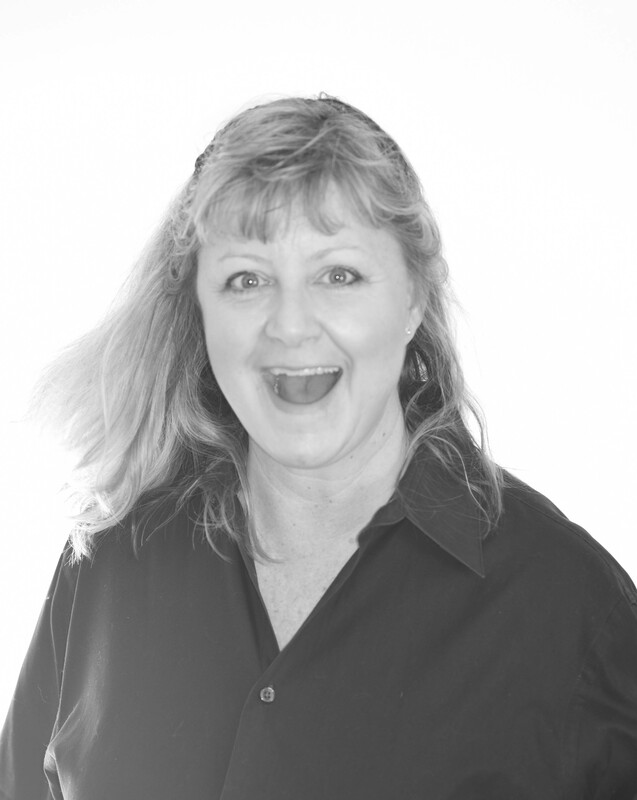 She always has a great time performing here as well, especially as her favorite role of all time “Truvy” in Steel Magnolias. Liz is thrilled to be part of Maine with theater pal Julie and under dear friend Chip’s directorship (thanks Chipster). Hugs to my HAHAs, friends & family with their decades of support and shout out to Charlene for my Ebay Blades. 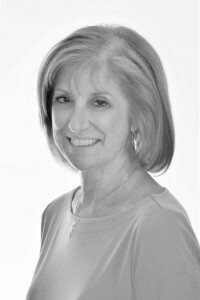 Susan Kaplan, PPF Veteran Performer, Company Founder, Two Time WATCH Award Winner for PPF. Susan Kaplan (Glory) has appeared in or worked behind the scenes for many of Providence Players’ productions. 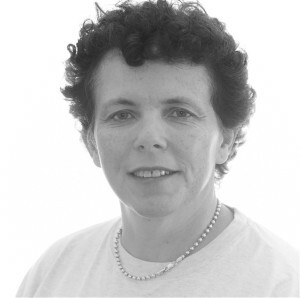 Susan has won two WATCH Awards for Outstanding Props in a Play for the Players’ productions of Saturday, Sunday, Monday and Sideman. Susan, a founding member of the company, is proud to serve on the Board of Directors and thanks Chip for giving her the opportunity to be a part of this talented cast and crew. Many special thanks to Saul, Rachel, Ben and Lara for all their love and support. Steve Feder (Man, Chad) is delighted to work for the first time with PPF. 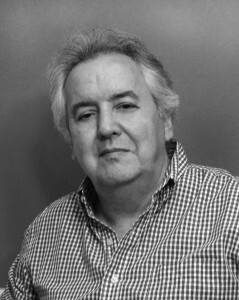 Recent roles include Jack in Brighton Beach Memoirs and multiple roles in Twentieth Century at PGLT. He is grateful for the efforts of all the people who make this show possible. Steve has an annoying dog, a wonderful eight month old daughter, and a v-e-r-y patient wife. 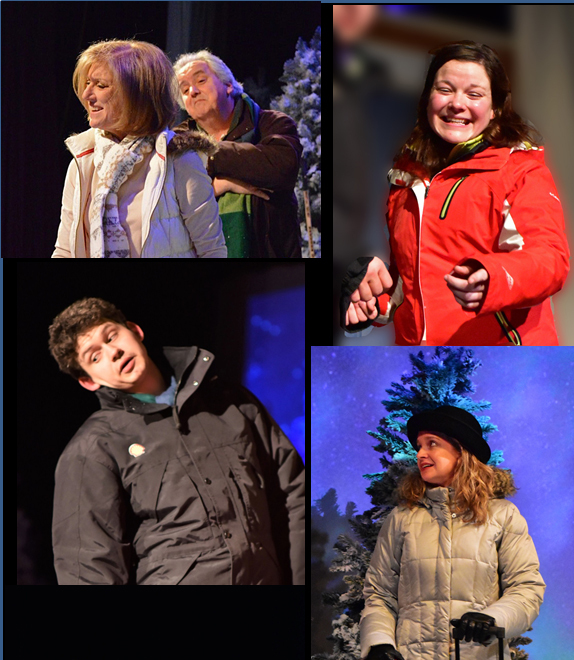 ← “Almost, Maine” Final Week-Just Three Performances Remain-Don’t Miss This audience and Critical Hit!